I have listed a new property at 215 13910 101ST AVE in Surrey. HUGE SOUTHEAST CORNER UNIT (OVER 1400 SQ FT). Amazing spacious condo living in this secure home at the (gated) BREEZEWAY. You can keep your furniture and make an easy transition into this age restricted, well run complex. This 2 bedroom 2bathroom is backs on to GREENBELT, for optimum PRIVACY! Large ensuite with soaker tub. Adult oriented (age 45). Roof replaced. 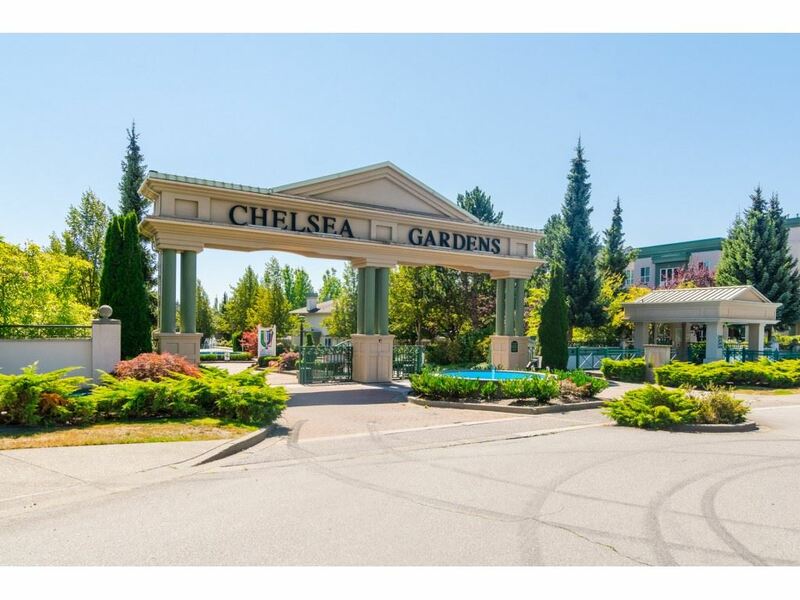 Excellent location where you can walk to all amenities including skytrain, seniors centre, library, and Central City mall. Offers subject to probate. With some fresh paint and a little TLC this unit will sparkle!